The Alberta node of CCWHC was established in 2005 and has been advancing its operations year after year. In July 2013 the CCWHC advanced once more to incorporate a newly established, one year internship position. Internships such as this attract many newly graduated DVM students who are looking to enhance their knowledge and skills specifically in the areas of wildlife disease, conservation and management without committing to a graduate program. The CCWHC internship will focus on providing the intern with opportunities to gain skills in wildlife pathology, parasitology as well as being involved in wildlife management with our collaborating partners. CCWHC would like to welcome our new intern, Monica Kovacs. 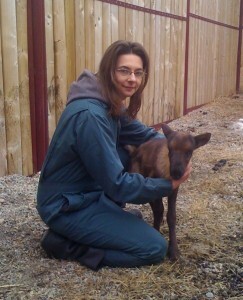 She is a DVM, recently graduating from the University of Calgary Faculty of Veterinary Medicine with an emphasis in Ecosystems and Public Health. She worked for the CCWHC in the summer of 2011 researching the occurrence of Trichomonas gallinae in wild birds and investigating gastrointestinal parasites of raptors in the Calgary region. 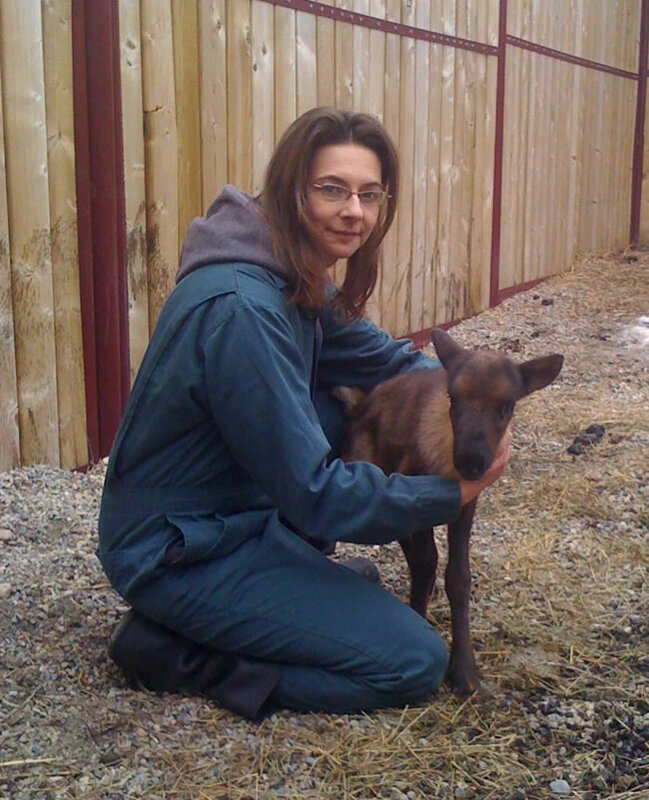 She brings with her experience in wildlife rehabilitation, oiled wildlife clean-up, zoo medicine and a passion for working with wildlife. Congrats Dr. Kovacs! All the best with the internship!